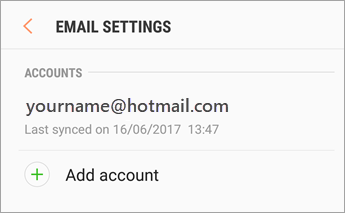 Open the Samsung Email app and tap Add Account if it’s your first time. 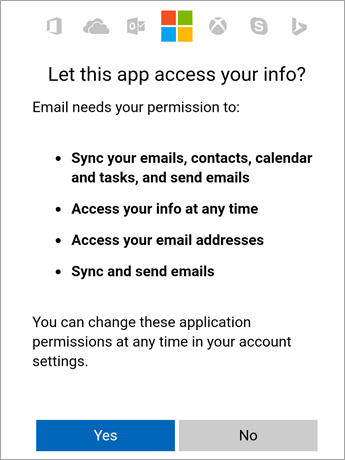 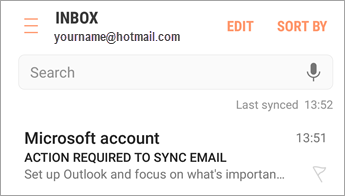 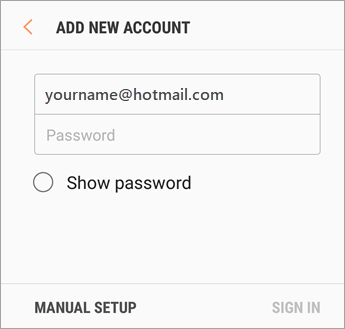 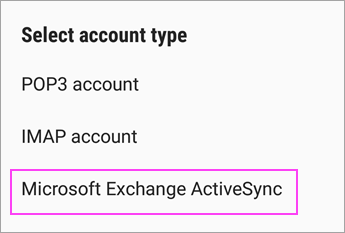 If you see an email that says “Action Required to Sync,” open it and tap Use another Mail app instead. 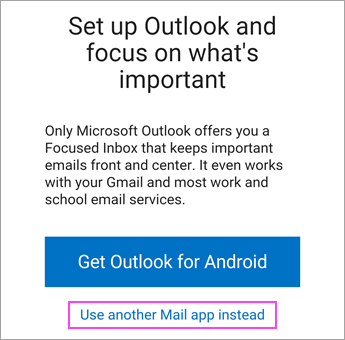 If you don’t see this message, skip this step.